Navdeep Kaur is a writer whose work has been featured in literary journals and news media. She earned a MFA in Creative Writing from San Jose State University. Navdeep is also a marketing professional, singer, homemaker, feminist, fashionista, and a shameless shopaholic. 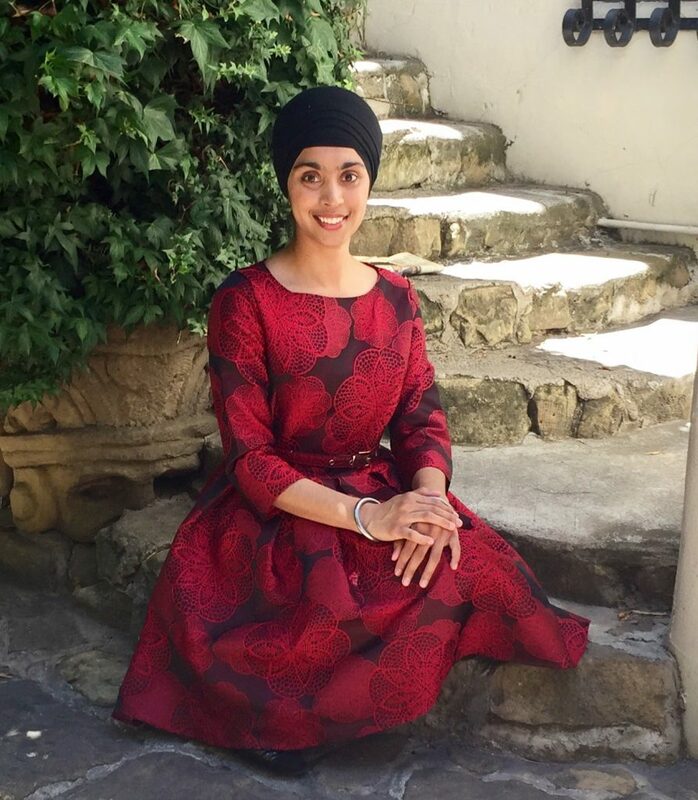 From a corner in her Bay Area home, she writes fiction and nonfiction stories rooted in her Punjabi and Sikh heritage. Khalsa Ji, Who are we Fighting?